If you hadn’t noticed, I spend a bit of time at Eatz. The food is awesome and the people are cool. They are constantly trying to make their food the best it can possibly be. 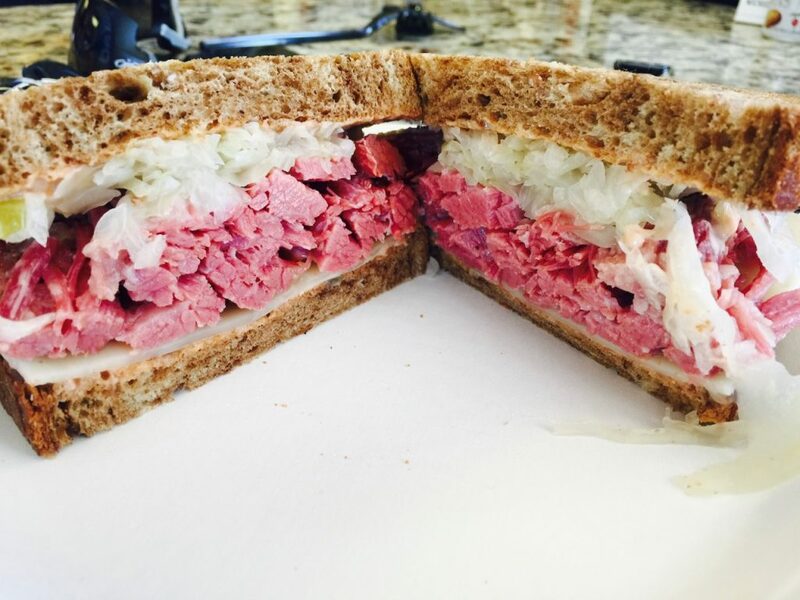 The pastrami sandwich is probably in the top two of pastrami sandwiches in the Tri-Cities. They typically serve it piled high with pastrami and with a side of either their homemade potato salad, pasta salad, or coleslaw. If you’re looking for a solid sandwich in the Tri-Cities, you should make your way into Richland for some Eatz.